My Featured Artist this week is a band formed of two twins, Caleb and Nathan Montgomery who decided to form a band by the name of Alabama Capital. Their songs are very catchy with very relatable lyrics for the young people of our generation. Their inspirations range from the Jonas Brothers to John Mayer, which shows how far they are able to change their sound to please themselves and their audience of young people, with a diverse range of genres. You can hear Alabama Capital's music on their Youtube Channel and their website. 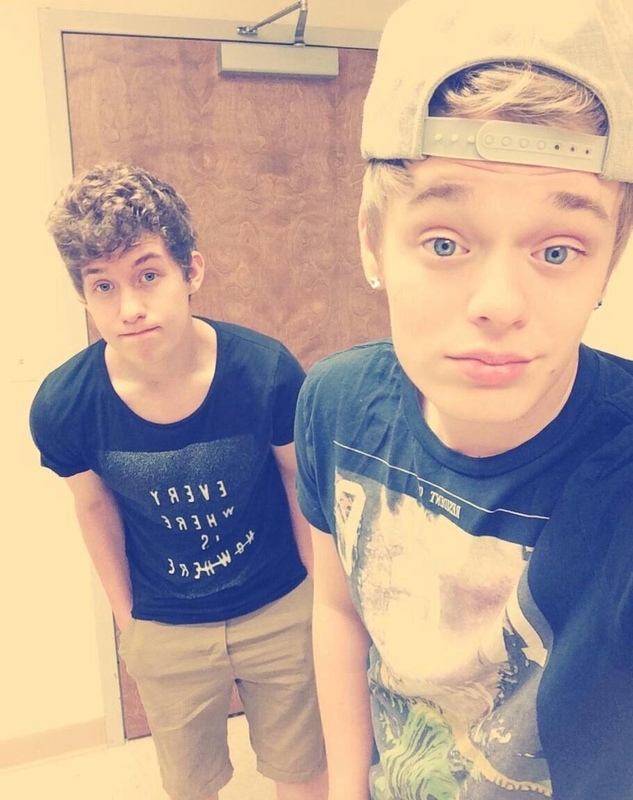 You can also follow them on Twitter (Nathan and Caleb) and "Like" their page on Facebook.